Nicholas Soulakis, PhD, assistant professor of Preventive Medicine in the Division of Health and Biomedical Informatics, and his team examined discrepancies between expected and observed activities and the individuals involved in the discharge process of heart failure patients. In new research published in the Journal of the American Medical Informatics Association, Northwestern Medicine scientists utilized a data science approach to develop a novel methodology that can be used to improve a wide variety of quality improvement strategies in clinical practices. Using electronic health record information from the Northwestern Medicine Enterprise Data Warehouse (NMEDW), they examined discrepancies between expected and observed activities and the individuals involved in the discharge process of heart failure patients at the Bluhm Cardiovascular Institute. Typically, to understand how providers work together, scientists survey individuals or observe them on the floor and do a time motion study. This new methodology allows scientists to use digital data that is produced through the normal course of care delivery, which is more efficient. 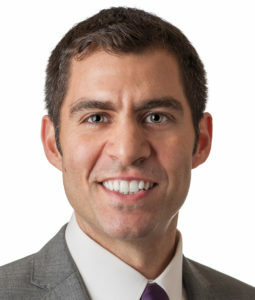 Nicholas Soulakis, PhD, assistant professor of Preventive Medicine in the Division of Health and Biomedical Informatics and senior author on the paper, and his team compared activities and providers identified on process maps, a type of flow chart, created by the cardiology staff to the electronic health record (EHR) data. The data showed that 35 percent of activities were completed by unexpected providers, including providers from 12 categories not identified as part of the discharge workflow. Additionally, the data from the EHR revealed activities that were not identified on the process maps. The team used resources from the Center for Data Science and Informatics led by Justin Starren, MD, PhD, deputy director of Northwestern University Clinical and Translational Sciences Institute and chief of Health and Biomedical Informatics in the Department of Preventive Medicine. 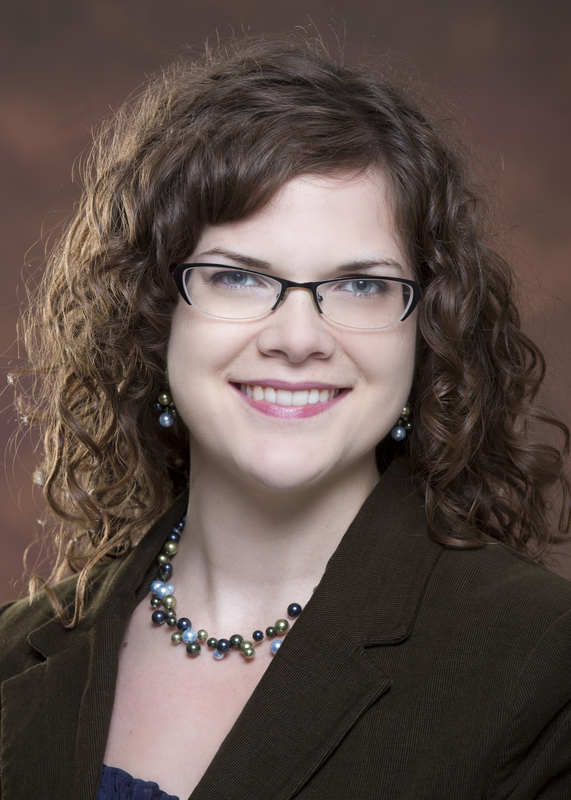 Gayle Kricke, a student in the Health Sciences Integrated PhD Program, compared activities and providers identified on process maps created by the cardiology staff to the EHR data. In a previous paper, Soulakis and his team showed the complexity of healthcare by using graphs to visualize and describe EHR usages for hospitalized patients with heart failure. The current paper expands on this project and gives guidelines for how other departments could couple digital data with process maps. Next, Soulakis said he plans to do a similar analysis of primary care at Bluhm Cardiovascular Institute and in the Emergency Department. The research was funded by the National Institutes of Health’s National Center for Advancing Translational Sciences grant UL1TR000150 and National Library of Medicine grant 5K01LM011973-02.